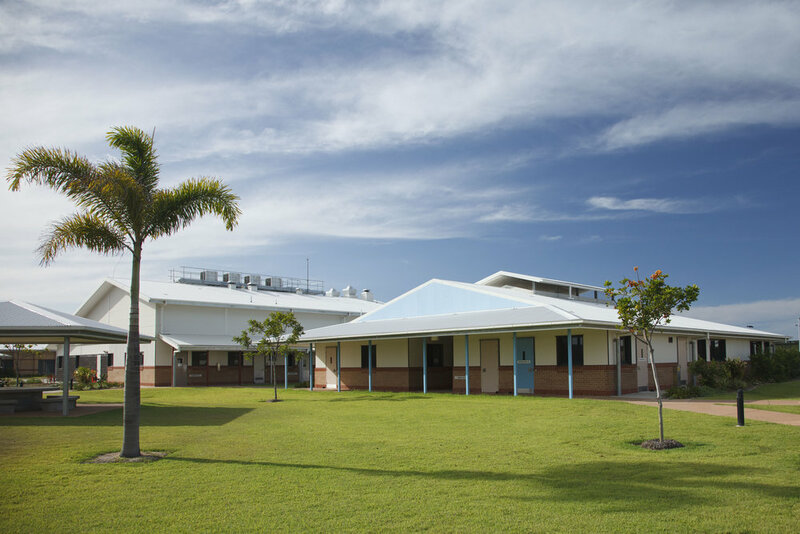 Working in close alliance with the Queensland Department of Communities and Project Services, Guymer Bailey Architects in partnership with Codd Stenders redeveloped a functional, non-institutional yet secure Cleveland Youth Detention Centre (CYDC), creating an environment conducive to reform, rehabilitation and education. 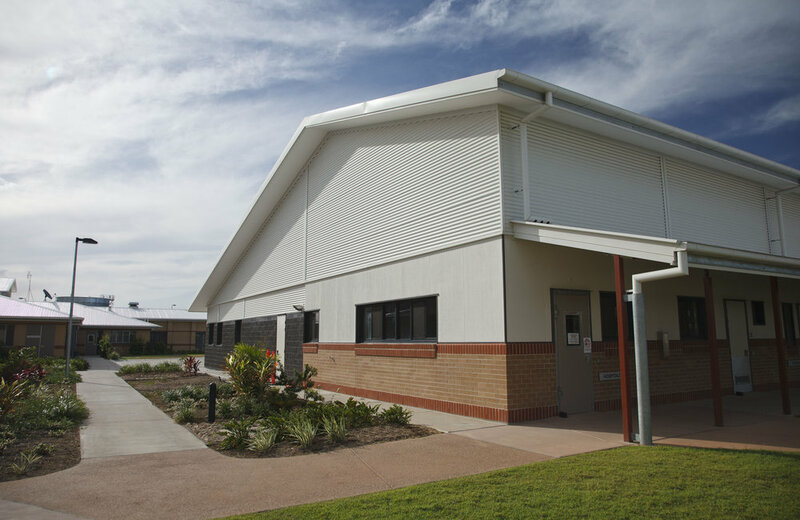 Developing a new master plan that integrated the existing buildings with the new, we were able to double the capacity of the CYDC to cater for the growing population. 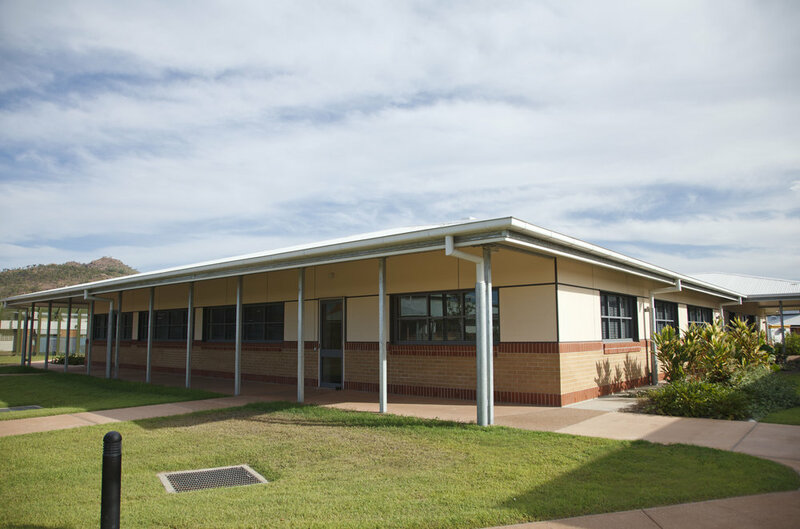 Great care was taken to select the best construction type, materials, and finishes to create modern but durable, low maintenance buildings. Due to the necessity to maintain facilities for the residents at CYDC, we carefully planned the expansion and construction to take place while the centre remained in operation. 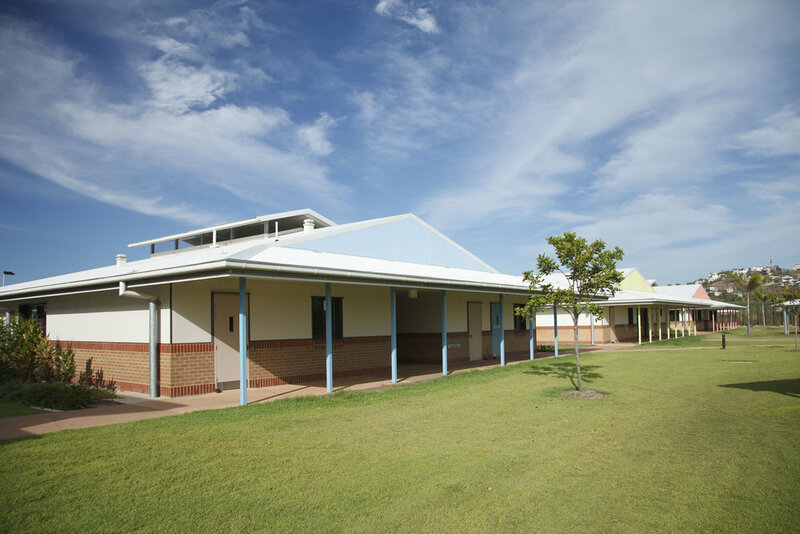 Guymer Bailey Landscape created the perfect setting for the CYDC, defining specific areas of use while also softening the outdoor environment. Well-placed greenery highlights the CYDC’s focus on creating a future of living in the community, providing spaces like the indigenous cultural gardens and various outdoor recreational areas.